The General Assembly has overwhelmingly approved a bill giving a $220 million aid package to helicopter maker Sikorsky. Both chambers met in special session Wednesday for just one day to consider the legislation. 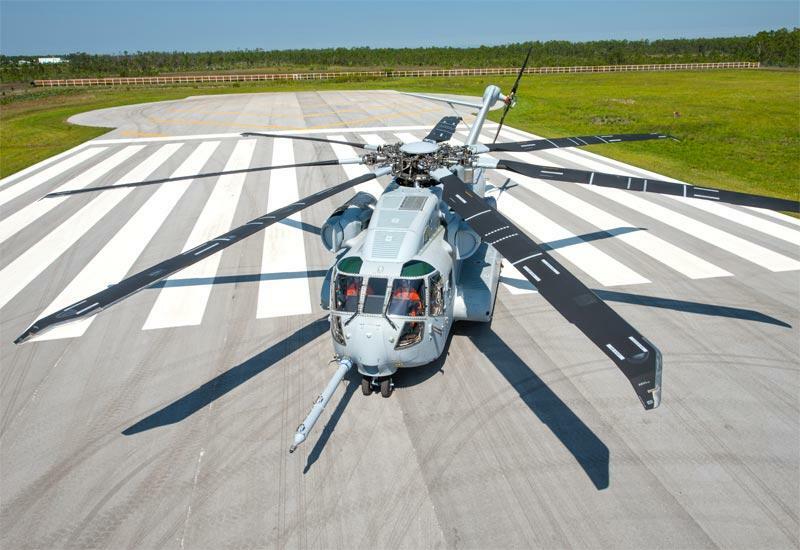 In return for the state aid, Sikorsky’s new parent Lockheed Martin has committed that it will build a new line of heavy lift helicopters in Connecticut, securing employment here for more than a decade. The deal received broad bipartisan support in both chambers, with only one no vote in the senate and six in the house. 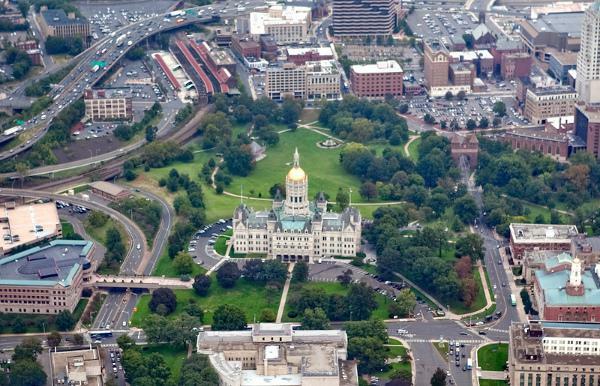 Senate President Pro Tempore Martin Looney described it as "an extraordinary coup for the state of Connecticut." Senator John Fonfara reminded his colleagues Connecticut was in a race for this work. "Clearly, in the state of Florida, they thought this was going to happen in their state," Fonfara said. "We should be proud of our role today, and our willingness to step forward and say -- no, we want you to be here, this is your home." But many Republicans expressed concern about the overall economic direction of the state, even while they supported the Sikorsky package. Senator Kevin Kelly, whose district includes Sikorsky's main plant in Stratford, thanked both Governor Dannel Malloy and Lockheed Martin for reaching the deal, describing it as a good short-term fix. "But we also have to think about what we have to do to bring jobs to Connecticut from other locations," Kelly said, noting that repair work on the presidential Marine One helicopter fleet has been sent to Florida. "I am going to ask everybody here to keep their eye on the long-term goal, to make sure Connecticut has the solid fiscal footing and right policies in place, so that we can not only do this for Sikorsky today, but do it for every company tomorrow," Kelly said. That sentiment was echoed by some in the House. 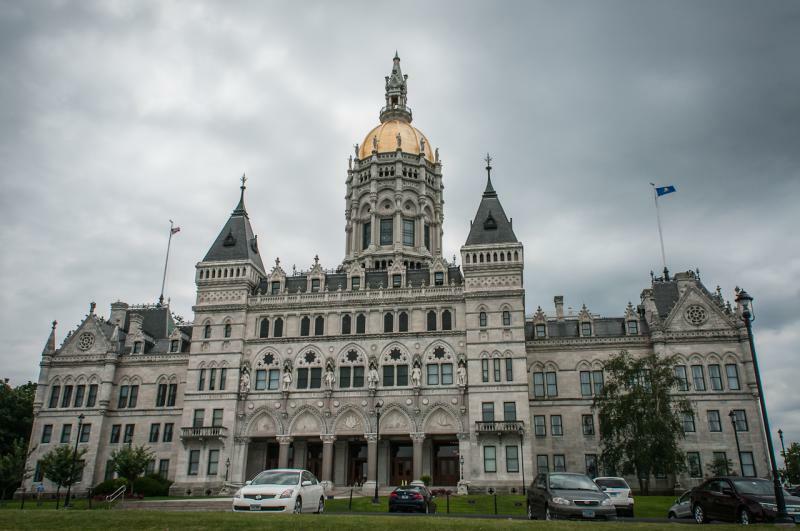 "The cost of doing business here in the state of Connecticut is too high," said Representative Christopher Davis. "That's why they have to come to us and ask us for these kinds of incentives. Not something that needs to be heralded as a great victory for the state of Connecticut. I see it as purely a defensive move." Other legislators highlighted the skilled workforce in Stratford as another key factor in Lockheed's final decision. "The workers of this state are what made the difference," said Representative Jeffrey Berger. "They make the difference when we deal with advanced technology and the way we can produce a product." Malloy, whose administration negotiated the deal, welcomed passage of the legislation, calling it a bold, forward-thinking agreement. 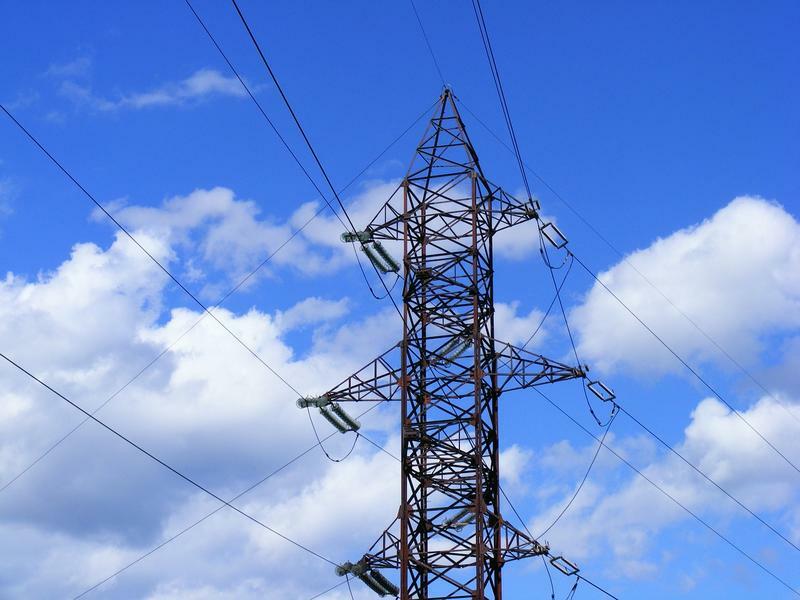 According to a scorecard released on Tuesday by the American Council for an Energy-Efficient Economy, New York and Connecticut tied for the fifth most energy efficient states in the country.